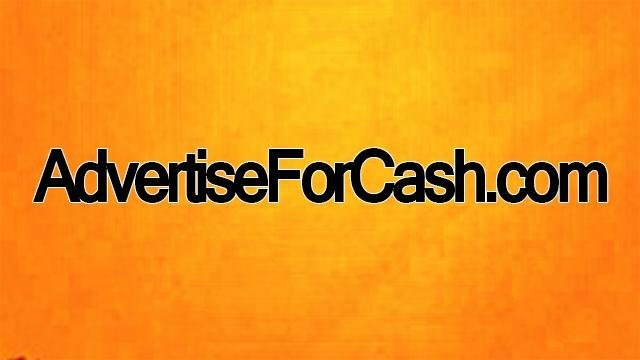 Place your website URL on AdvertiseForCash.com for one month. Great for traffic and SEO! As a bonus, your website is shared on Facebook, Twitter and LinkedIn! Get the real traffic you need! Do not lose more time and money for fake traffic and bad SEO service! This will only get your website penalized! Order this to get QUALITY SEO!